Drago Wins Next Generation Indie Book Award! Reach for a Love Story at Sherman’s in Maine! 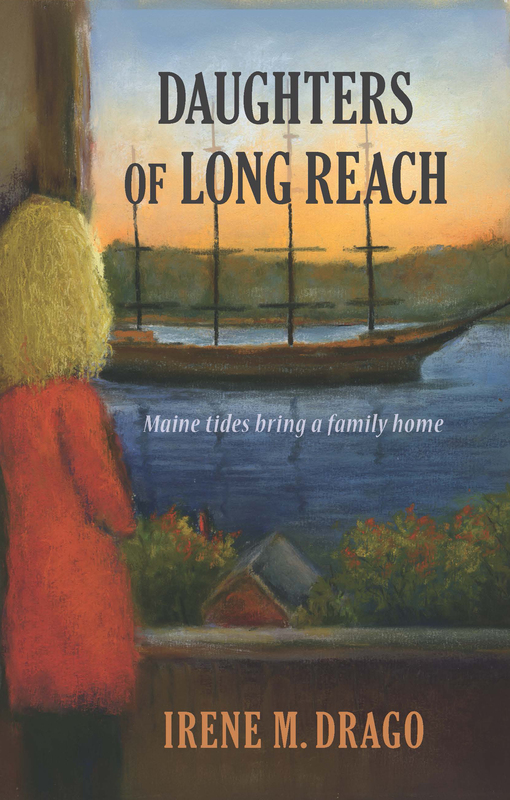 Reach for Daughters of Long Reach! 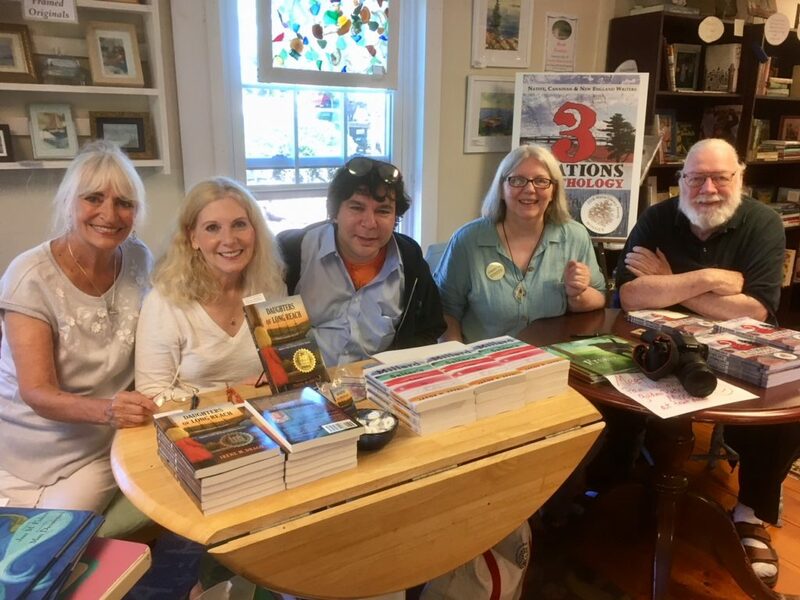 Falmouth-Yarmouth Book Club Discuss DOLR in 2019! Fall Foliage Festival & DOLR at Boothbay! Reaching for Love at the Common Ground Fair!